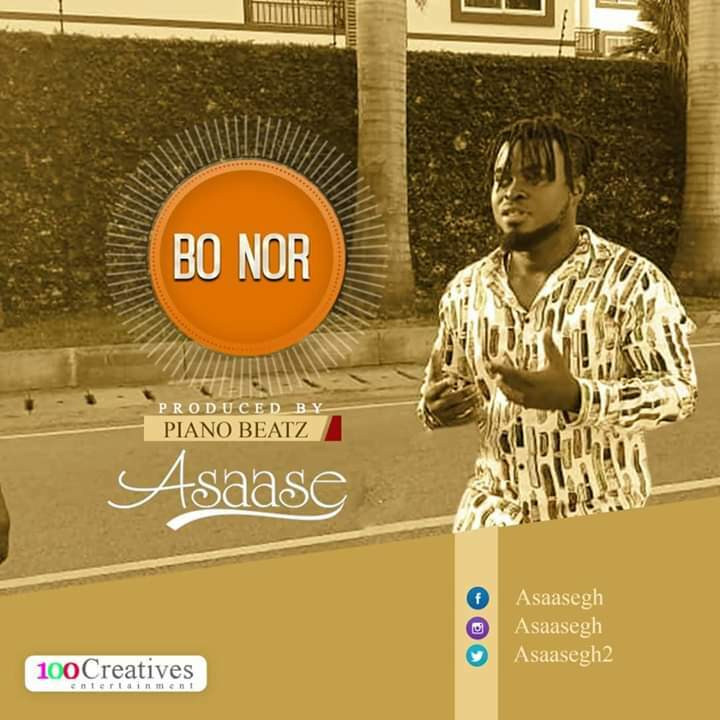 01:00 asaase, Bo Nor, music, Piano Beatz. 100 Creatives Ent. 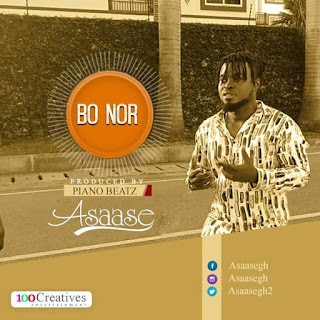 Presents - "Bo Nor" in Ga dialect which in English translation means "You The One" by their very own sensational rapper, The "I Do" hitmaker - Asaase. A song which express how precious his lady means to him. 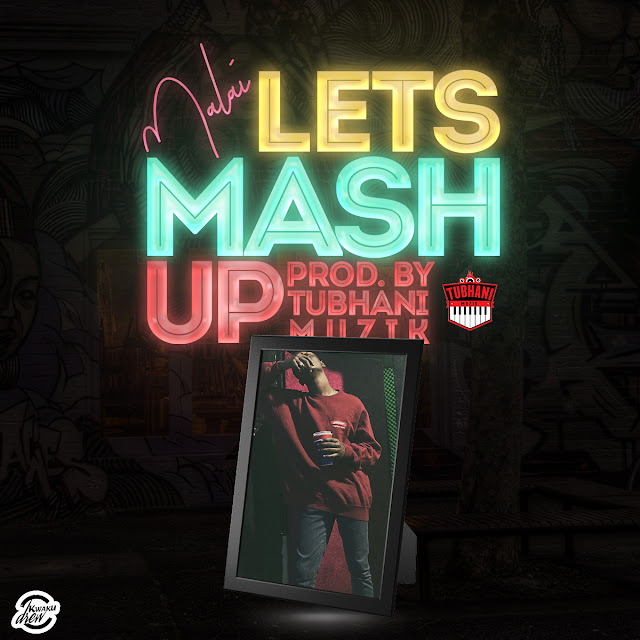 Production credits goes to Piano Beatz.